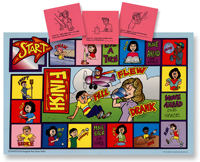 Use this game activity kit to teach children to use pronouns in simple sentences! 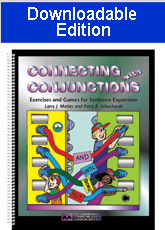 Ages 10 through 17. 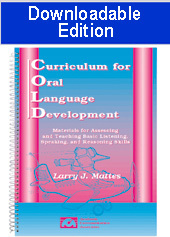 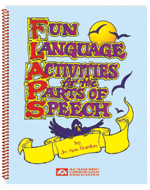 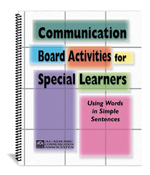 Make learning the parts of speech fun with the high-interest language building activities in this book. 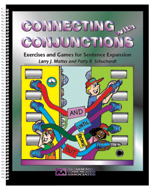 Ages 4 through 8. 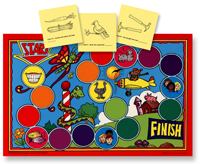 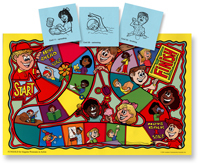 These easy-to-use full-color playing boards are designed for children who have difficulty formulating grammatical sentences. 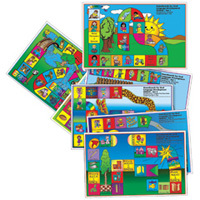 Illustrated by Sheri L. Ray Ages 4 through 8. 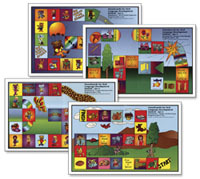 Use these colorful boards to teach spatial concepts, question forms, pronouns, and other structures.